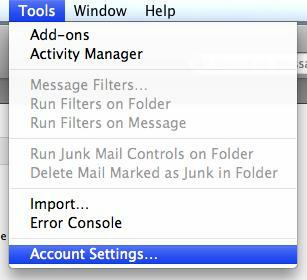 This guide takes you step-by-step through the process of setting up a new email account in Thunderbird for Mac. Ignore this option and choose Skip this and use my existing email? This screen confirms your chosen settings > Done.